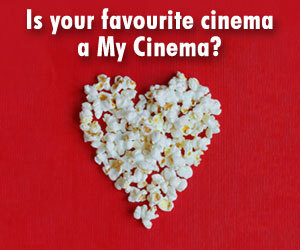 My Cinema has around 150 local businesses proudly committed to bringing you a great entertainment experience. Below are the previous national promotions run by My Cinema and the lucky winners! 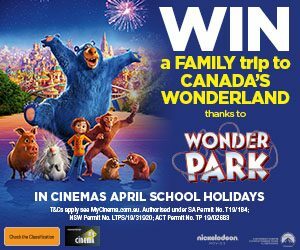 Minor prizes: Instant Family merchandise pack including Chore Chart, 6” Plush Bear, and Photo Cube, given away at each participating cinema. Minor prizes: official soundtrack for A Star Is Born, featuring Lady Gaga and Bradley Cooper, given away at each participating cinema. Minor prizes: STC Wharf Revue Blu-ray and STC Wharf Revue Cinema Poster, given away at each participating cinema. Minor prizes: Incredibles 2 Merchandise Pack valued at $129.60, given away at each participating cinema. 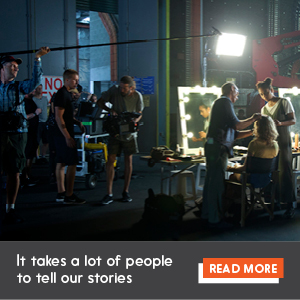 Prizes: Major Prize an exclusive trip to Denmark, Western Australia for two. Prizes: Major Prize Dazza Cook’s Ziegler & Brown Grand Turbo Barbecue Kitchen. Minor prizes: THE BBQ prize packs with Cookbook and Apron given away at each participating cinema. 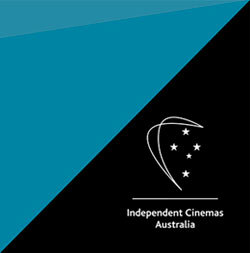 Prizes: Major Prize $5,000 cash for you and $5,000 for your chosen registered Australian charity. Minor prizes: WONDER novel given away at each participating cinema. Minor prizes: THE EMOJI MOVIE prize packs valued at $75, given away at each participating cinema. Minor prizes: Pixar Art of Cars 3 hard cover book valued at $69.99, given away at each participating cinema. 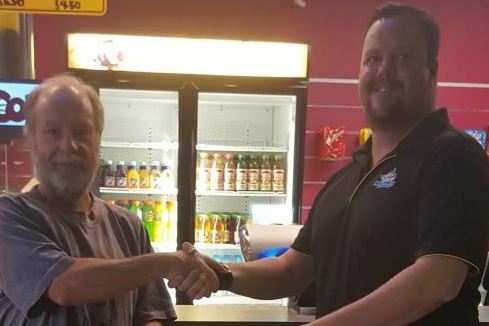 Minor prizes: Baywatch minor prize pack including: beach towel, water bottle and beach ball valued at $65, given away at each participating cinema. 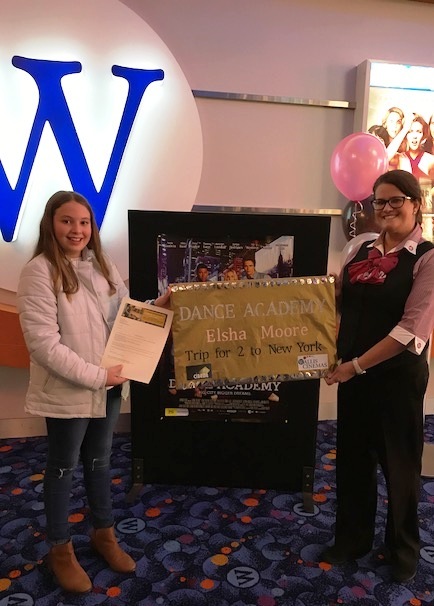 Minor prizes: Dance Academy pack with Dance Bag, Bluetooth Speaker and Earphones valued at $65 given away at each participating cinema. Prizes: Major Prize Trip for 4 to South West WA plus Lunch with Craig Silvey. 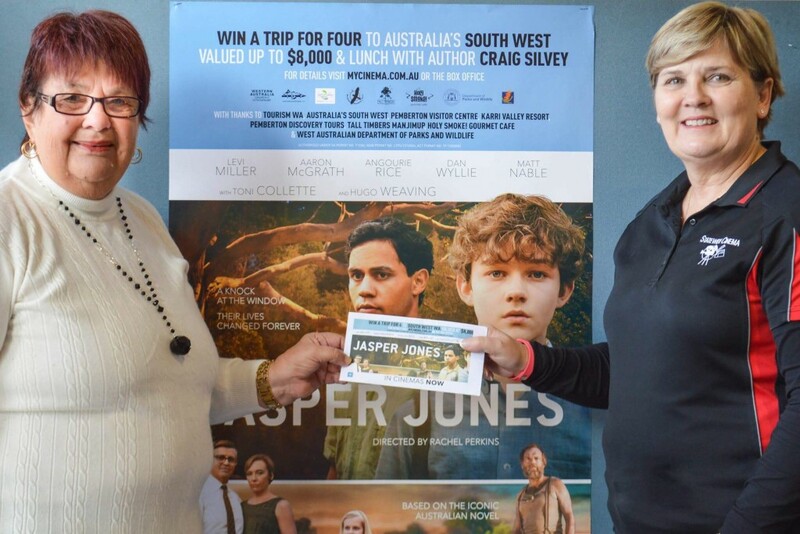 Runner-up prize of a JASPER JONES novel signed by author Craig Silvey and pack of 3 Australian DVDs valued at $90 given away at each participating cinema. 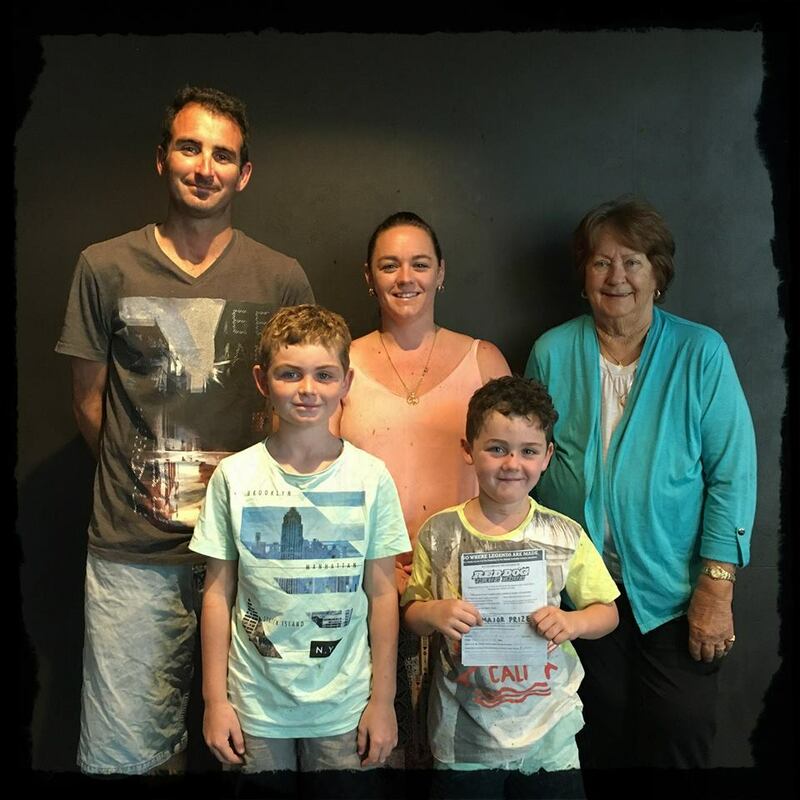 Prizes: Major Prize Family Trip to The Kimberley. Runner-up prize of a RED DOG: True Blue merchandise pack valued at $70.80 RRP given away at each participating My Cinema location. Competition: SPIN OUT Win $5,000 and start the party of a lifetime! Prize: Grand Prize of a family adventure to The Great Barrier Reef including Reef Ranger experience. Runner-up prize of a Disney•Pixar Finding Dory Art Of Book valued at $75 RRP drawn at each participating My Cinema location. 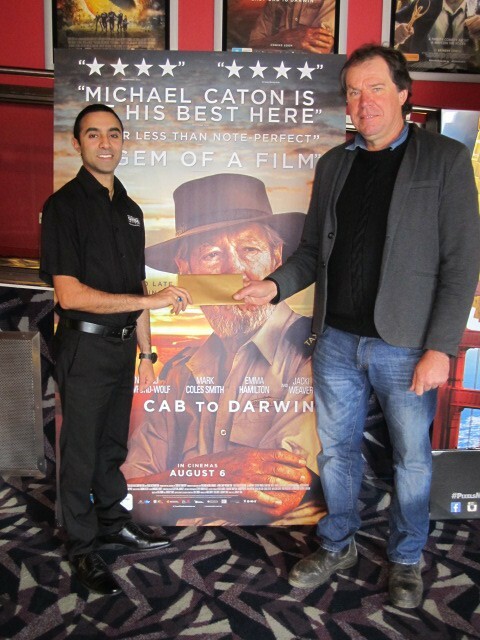 Prize: Grand Prize of Trip for Four to Charlotte Pass Snow Resort staying at the Kosciusko Chalet Hotel Australia valued at $12,000 and minor prizes of Eddie the Eagle t-shirt drawn at each participating My Cinema location. Prize: Grand Prize of Trip for Two to Los Angeles valued at $10,246 and Zoolander 2 Hoodie drawn at each participating My Cinema location. 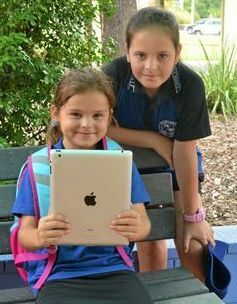 Prize: Grand Prize of 20 Mini-iPad’s for your chosen school, valued at $7,360 and Malala book and 3 Fox Home Entertainment DVDs drawn at each participating My Cinema location.